This 5 in 1 serum is comprised of 11% mandelic and 8% lactic acid serum made for all skin types. 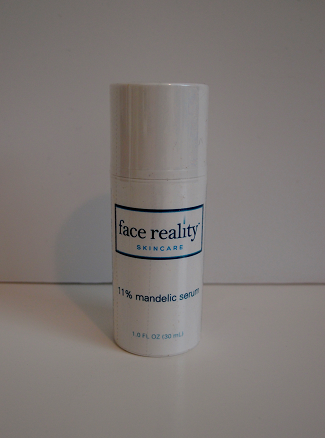 Mandelic serums are effective for fungal folliculitis, inflamed and noninflamed acne. Mandelic acid is primarily an exfoliant and is also antibacterial and antifungal. In addition, it also helps to lighten dark spots (hyperpigmentation) from previous acne breakouts. 1 oz.